Welcome to your source for quality fountains nationwide! Our commitment to the development of our website and customer satisfaction insures that your purchase will always be a great one. 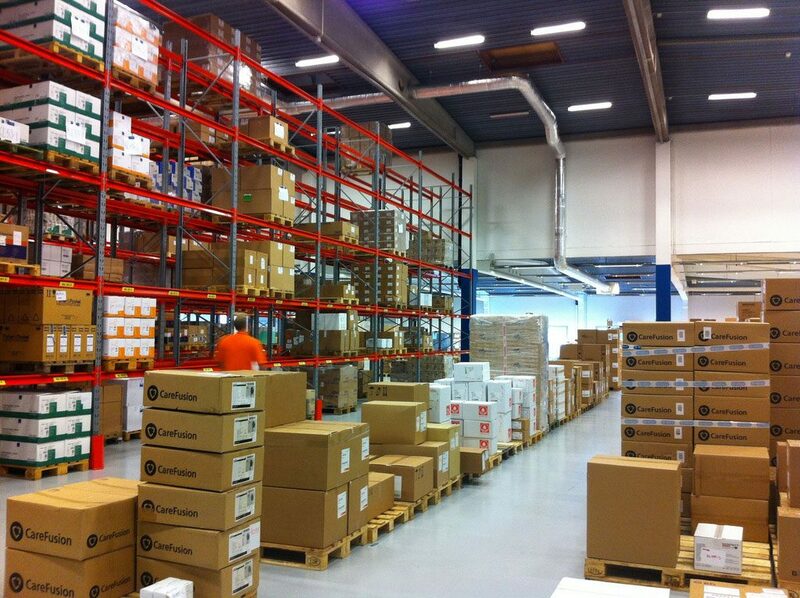 From low prices to our easy no-hassles return policy, satisfaction with your purchase is guaranteed. 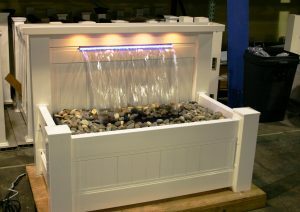 In addition, our large selection of fountains will insure that you find just the right product. We ship to all fifty states! We stand above our competitors in not only our commitment to customer service excellence, but also in our commitment to making the world a better place through our business practices and activities. Every time you shop with us you know that your purchase as a consumer will make a difference for others and the planet you live on. Browse, take a look around and feel comfortable knowing you have found the one company you will ever need for your fountain needs. The benefits of adding an indoor fountain to your current home design are overall quite underrated. Most people never consider the possibilities of adding a fountain to the interior of their home. Fountains have been featured all around the world and in an assortment of different sites for countless years. 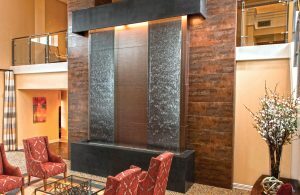 There is a reason fountains are found so prolifically in office, spa and hotel lobbies. Their beauty is revered and even thought to influence happiness. 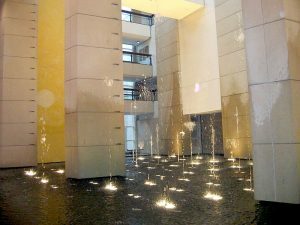 Indoor fountains turn even the most silent and somber spaces into more natural, soothing environments. They add a dimension of calm to rooms in homes and offices alike. 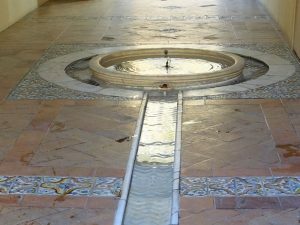 As far as home improvement projects, indoor fountains are straightforward and simple to achieve, yet provide a substantial, welcomed change to spaces. The best fountains are precisely made, often by hand and with high quality natural materials. They come in a huge variety that suits any type of design. Most of all they can contribute to increased relaxation, meditation and optimal Feng Shui principles. Indoor Water Fountains is a resource website designed to give you information concerning indoor water fountains. 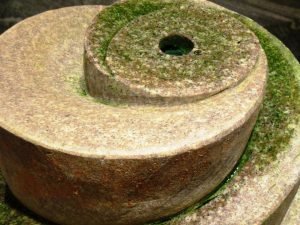 The pages found are intended to cover a wide range of topics concerning fountains to educate homeowners on the variety of types, uses and benefits of indoor fountains. The 21st century is no stranger to stress. Most people find their lives are on a fast forward speed surrounded by televisions, Blackberrys, internet, constant contact, constant technology and the infamous “Rat Race”. It is no wonder that the biggest trend in home design today centers around calming and relaxing benefits. 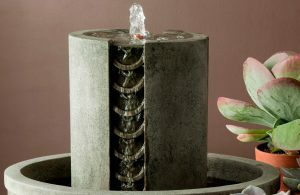 The soothing noise of soft, flowing water emitting from an indoor fountain made with high quality natural elements can transport even the most fast-paced, high-powered of homeowners to an oasis of calm. Do not over look the effects of relaxation. The key is building the techniques into your lifestyle. Just consider the facts of relaxation as they stand. Harmful stress hormones repress the effectiveness of the immune system’s response to problems in the body, whereas relaxation allows the immune system to recover and function efficiently. Relaxation has been proven to drastically lower blood pressure in numerous people. Lower blood pressure diminishes the odds of heart attack and stroke in adults. Furthermore, relaxation gives people a rest from the grind of all types of “things” and lowers over-activity within the emotional centre of the brain. The brain is affected positively by an increase in instances of relaxation as the need for more activity from the right hemisphere is complimented by practicing relaxation techniques. 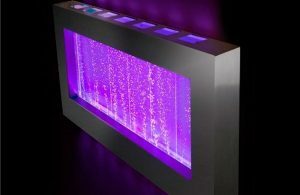 Indoor fountains can contribute to a relaxing home or office atmosphere. Because of the negative ions released by the flowing water that help to purify the air, they also improve people’s moods in the areas surrounding them. The molecular make up of the air can trigger chemical releases in the brain that will help with unwinding and de-stressing. Another option is setting up a meditation room in your home. If an indoor water fountain is included in the design of the room, meditation can become very effective. The sound of the flowing will drain out other nuisance noises and focus your energy, while purifying the air. Either way, people today are faced with a plethora of different stress triggers and more than often get caught up in the daily neck-breaking pace. An indoor fountain is an useful addition in transforming your life into a less stressed and more balanced lifestyle.